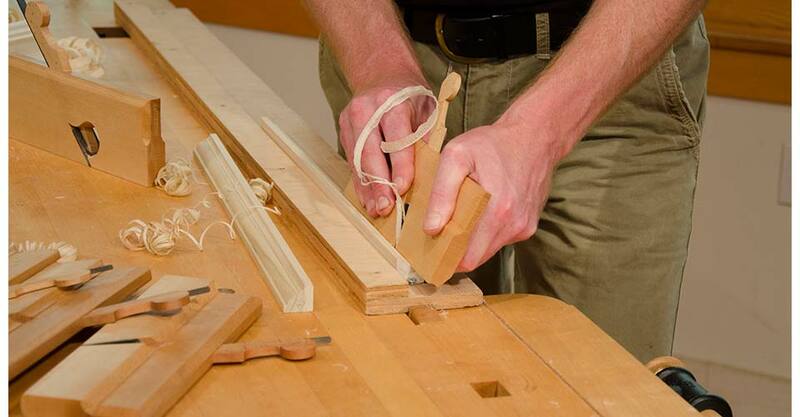 Wooden molding planes are versatile tools that allow you to quickly and safely make the moldings you want, with simple set up, and of course, no noise and dust. 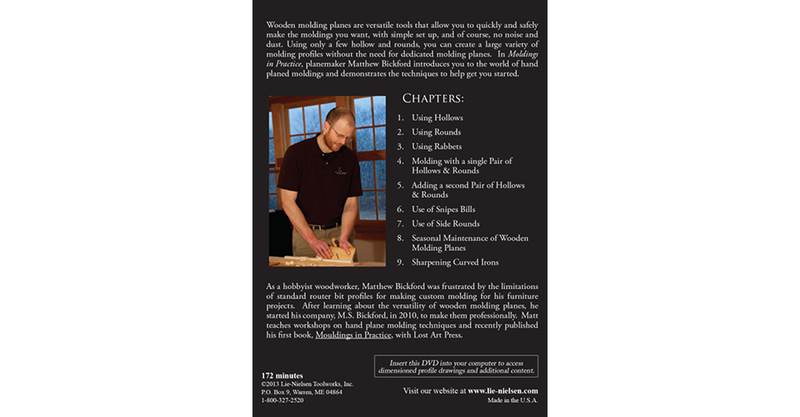 Using only a few hollow and rounds, you can create a large variety of molding profiles without the need for dedicated molding planes. 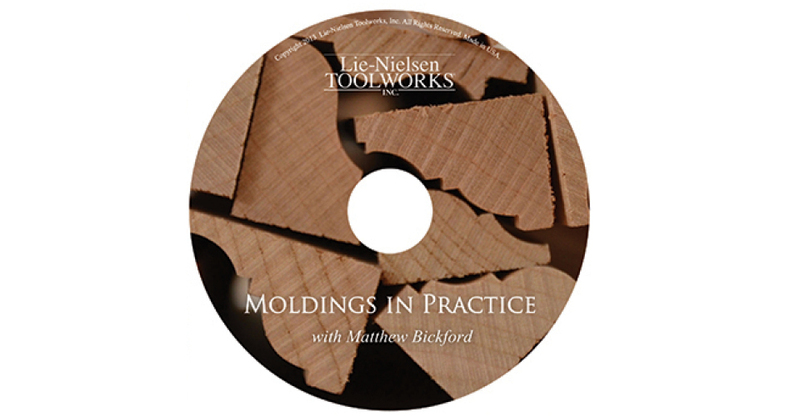 In Moldings in Practice, planemaker Matthew Bickford introduces you to the world of hand planed moldings and demonstrates the techniques to help get you started. 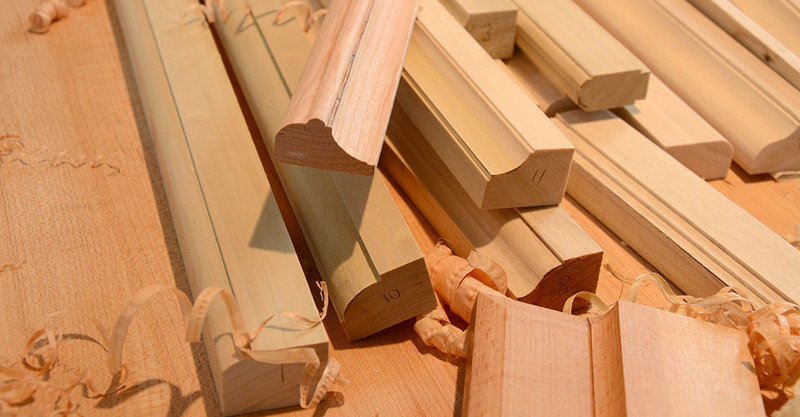 As a hobbyist woodworker, Matthew Bickford was frustrated by the limitations of standard router bit profiles for making custom molding for his furniture projects. 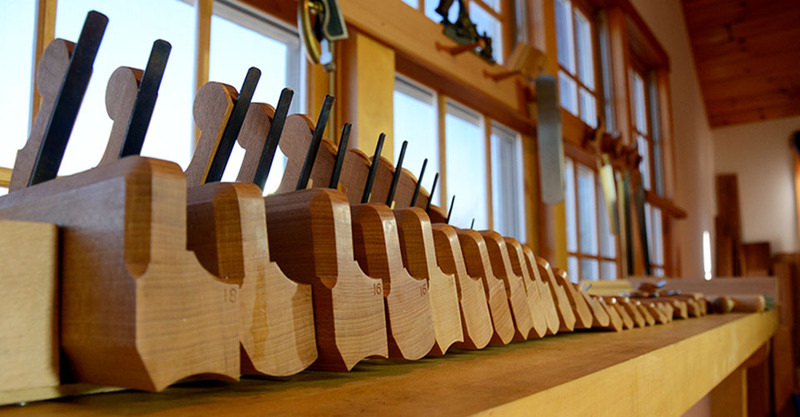 After learning about the versatility of wooden molding planes, he started his company, M.S. Bickford, in 2010, to make them professionally. 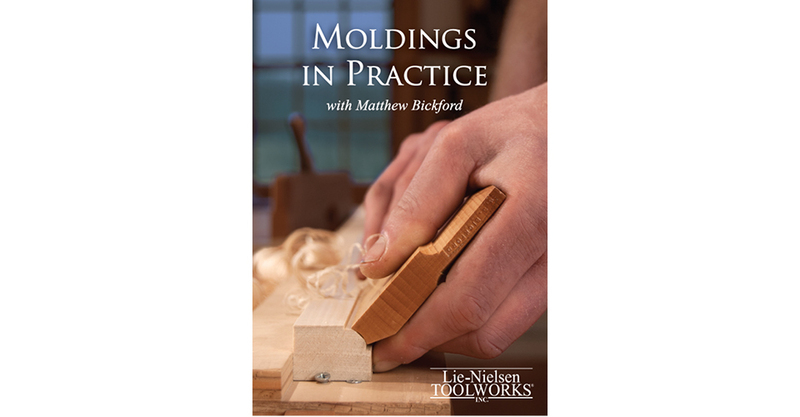 Matt teaches workshops on hand plane molding techniques and recently published his first book, Mouldings in Practice, with Lost Art Press. 172 minutes, Lie-Nielsen Toolworks Productions, 2014.